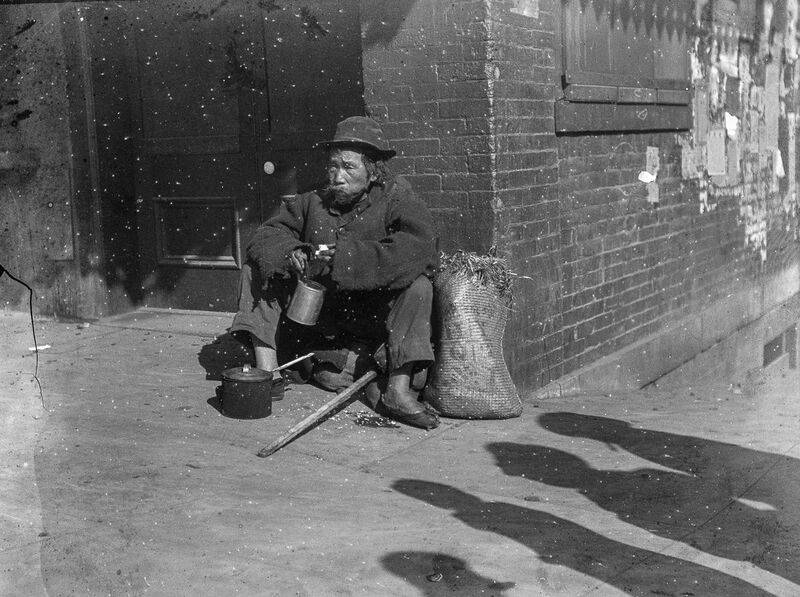 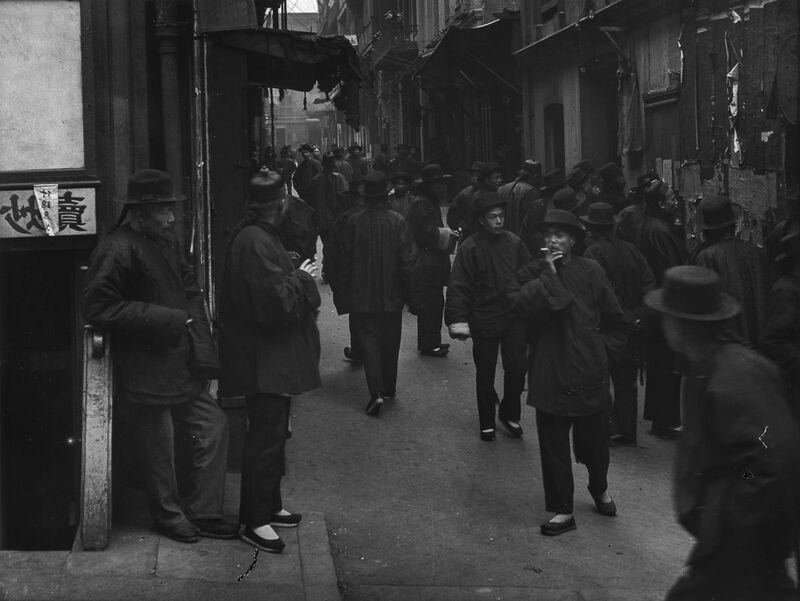 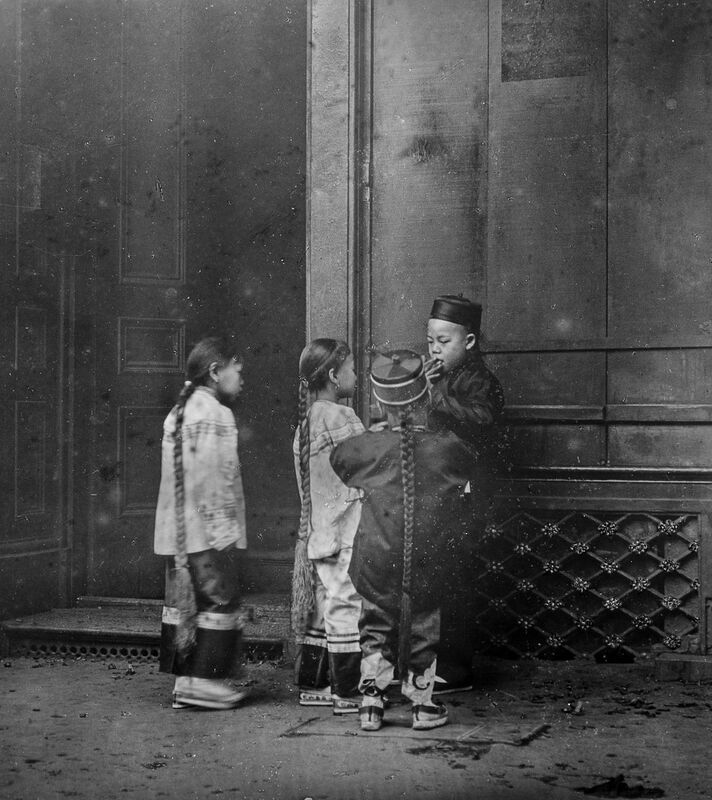 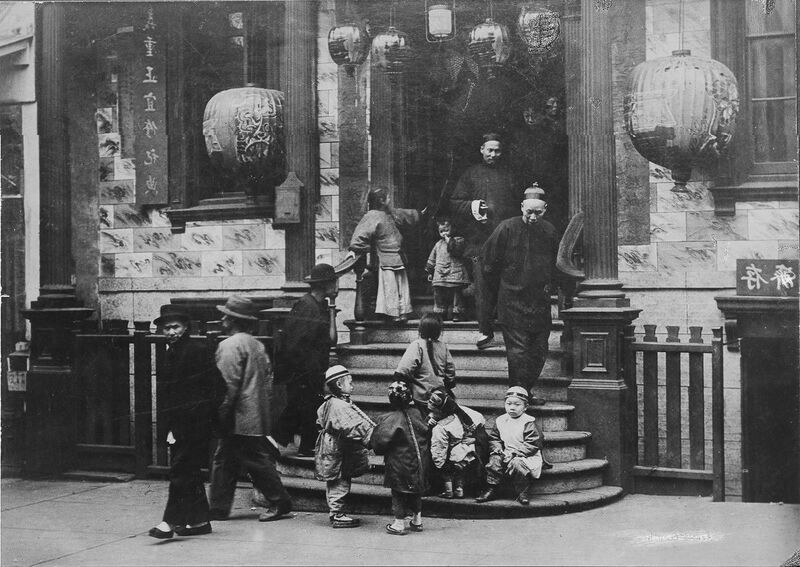 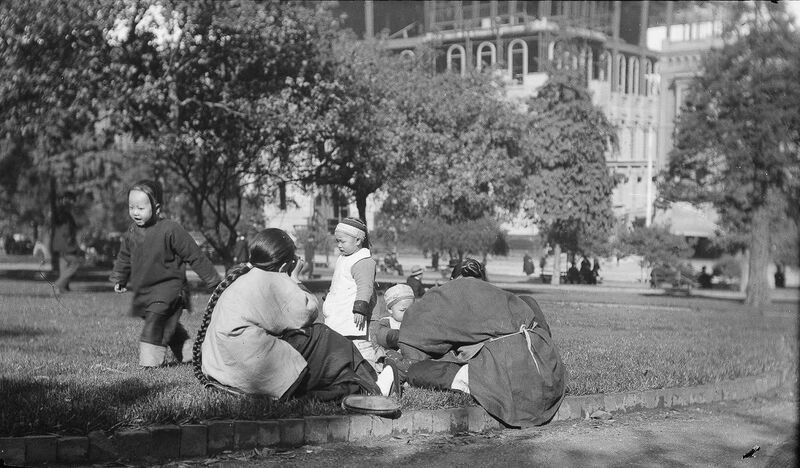 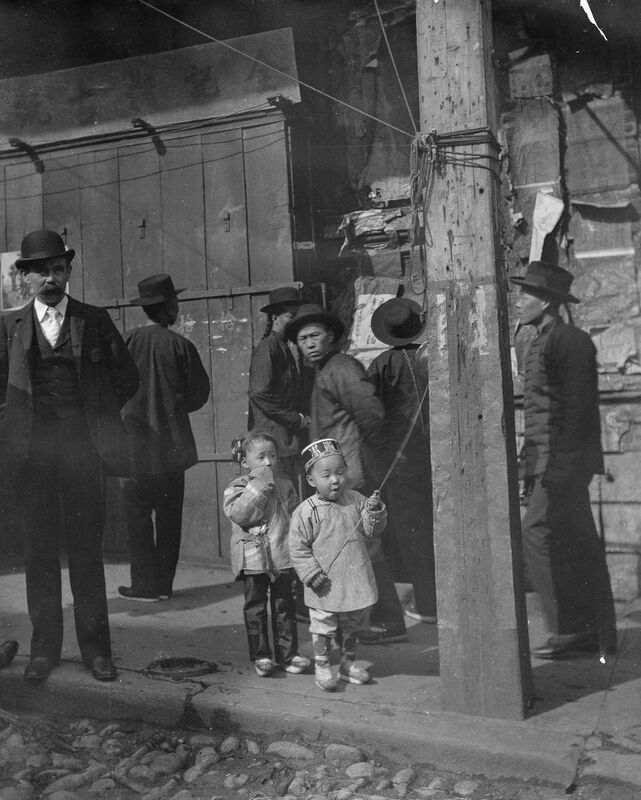 Around 1900, Berlin-born naturalised American Arnold Genthe took (often covert) pictures of street life in San Francisco's Chinatown. 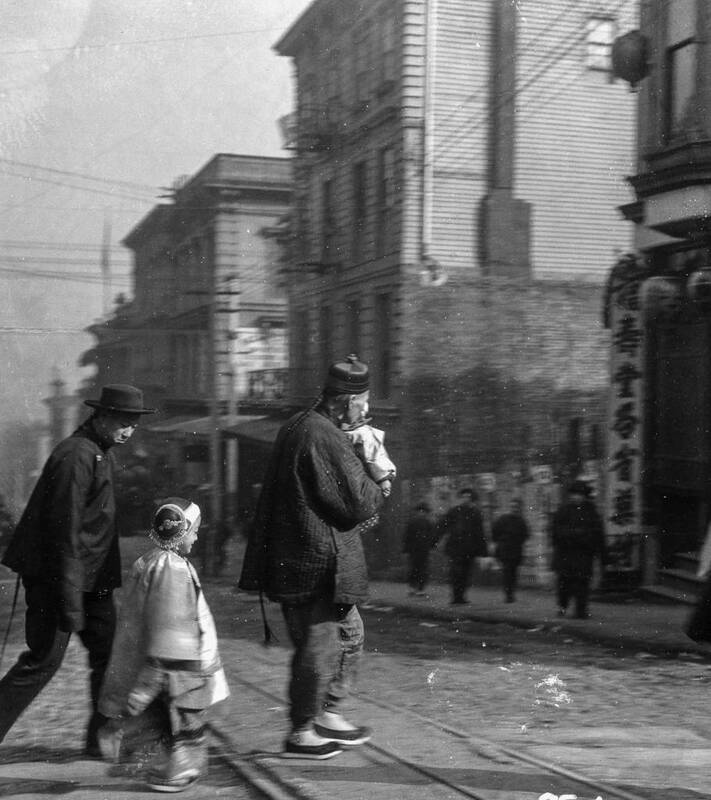 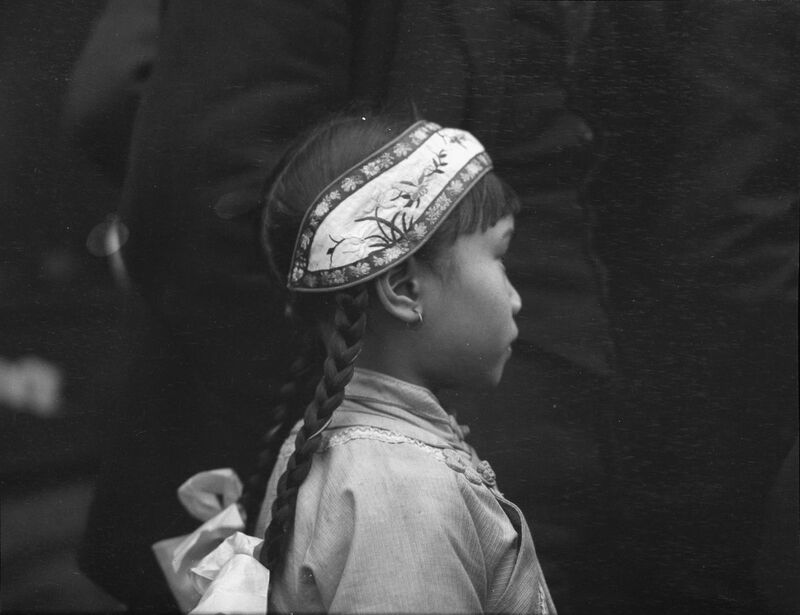 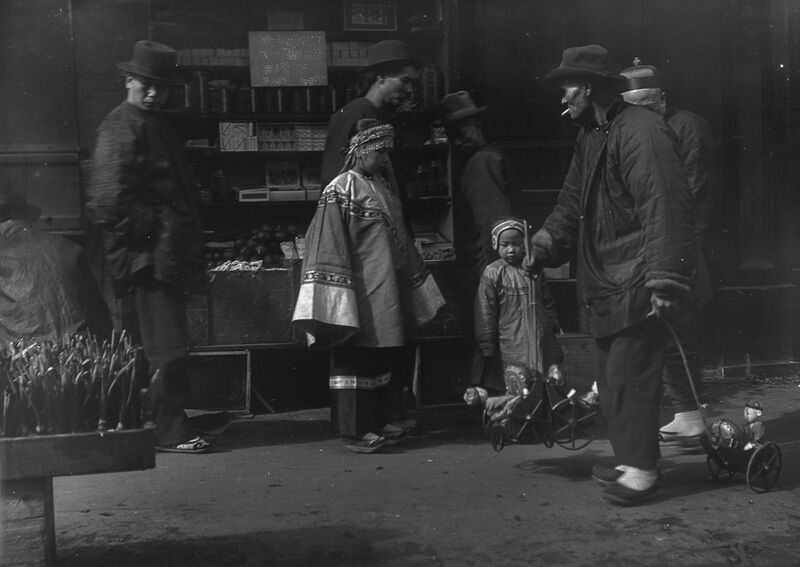 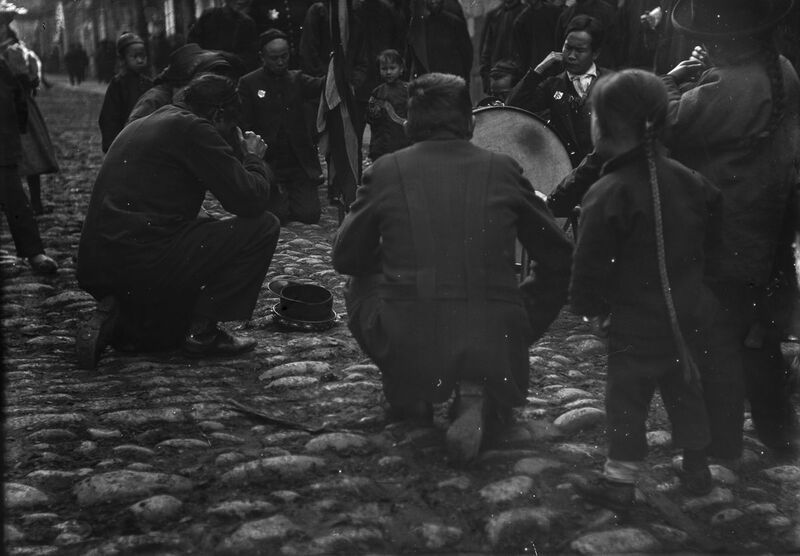 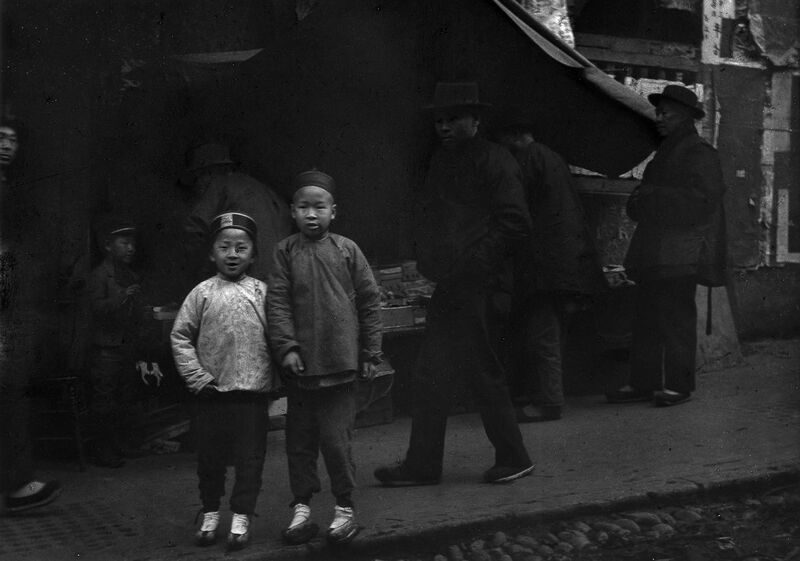 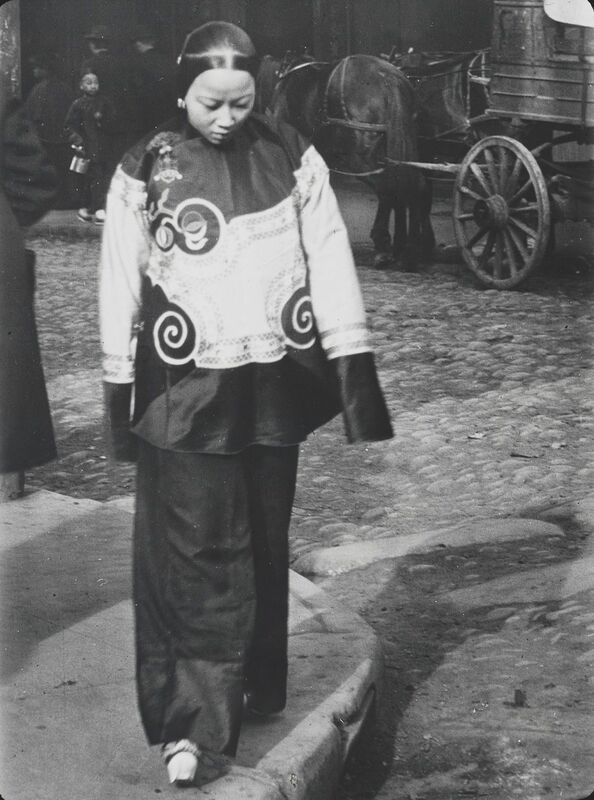 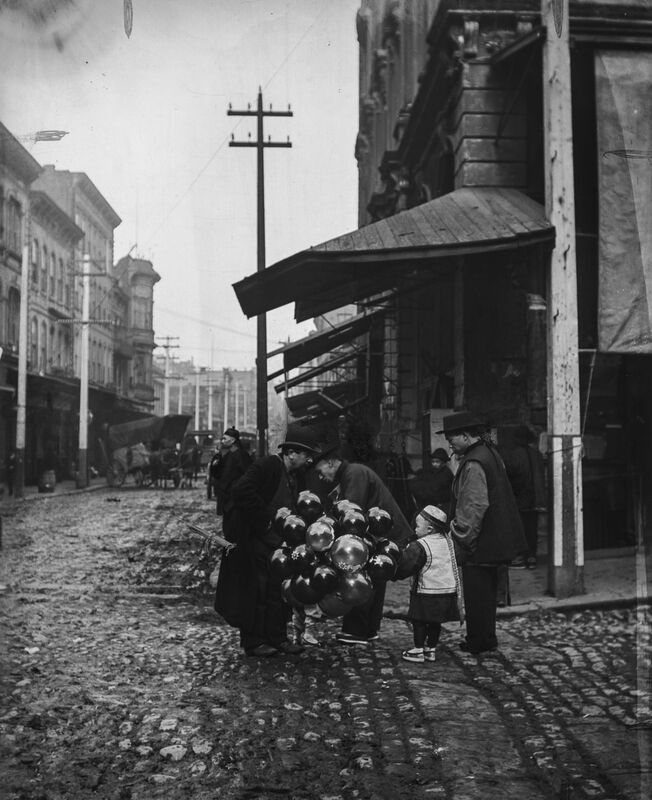 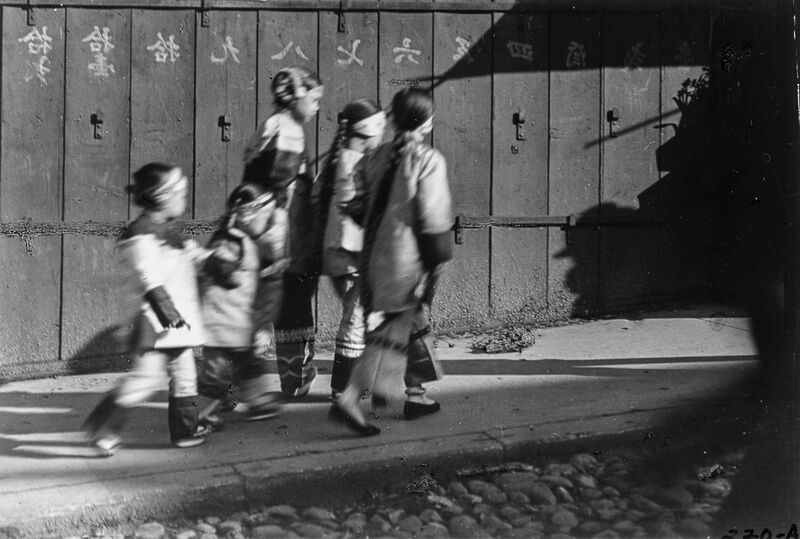 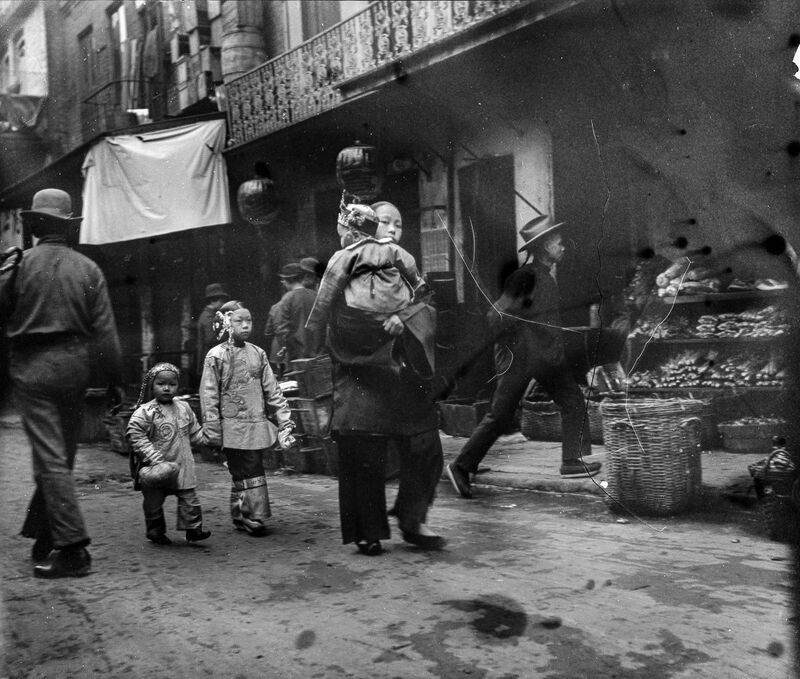 Between 1896 and 1906, Berlin-born naturalised American Arnold Genthe (1869-1942) took pictures of street life in San Francisco’s Chinatown. 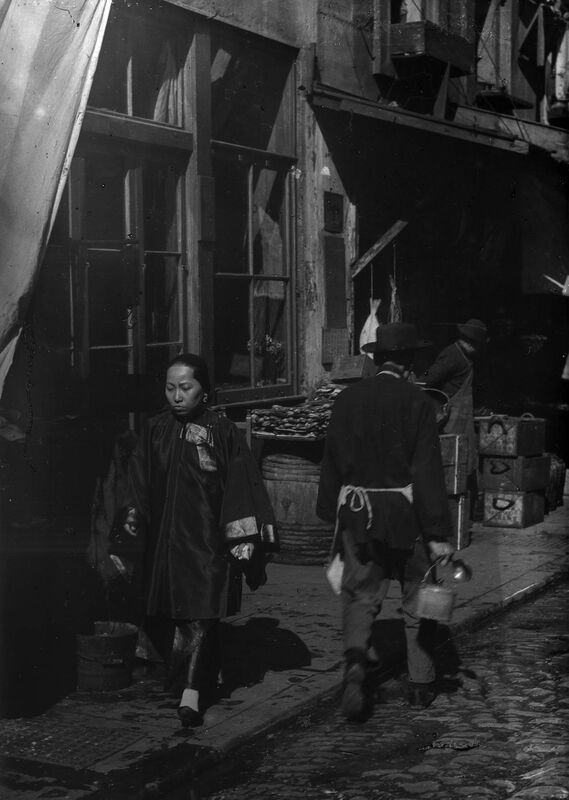 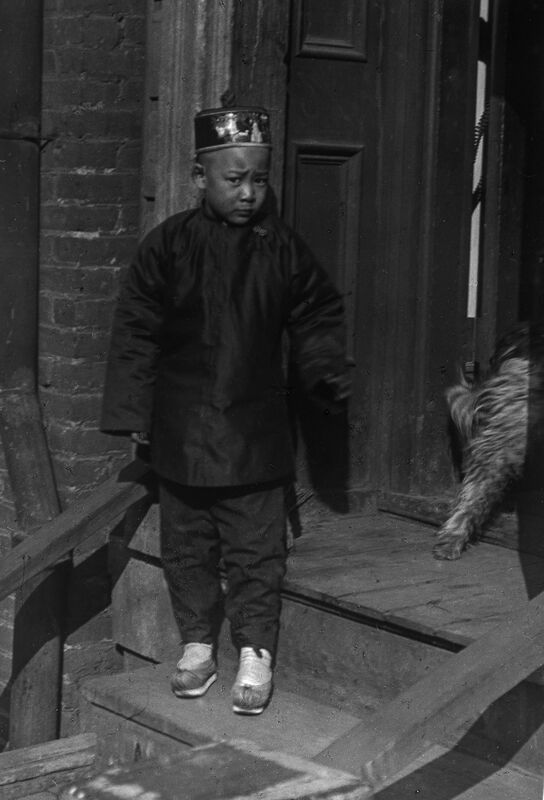 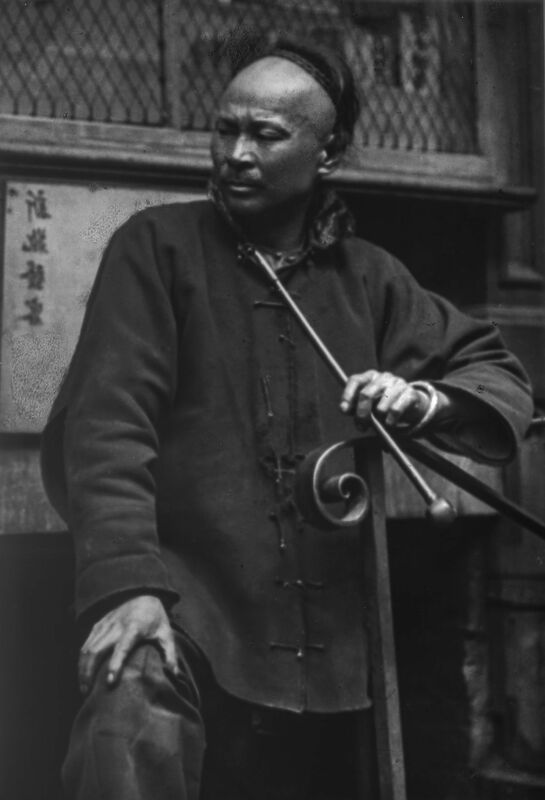 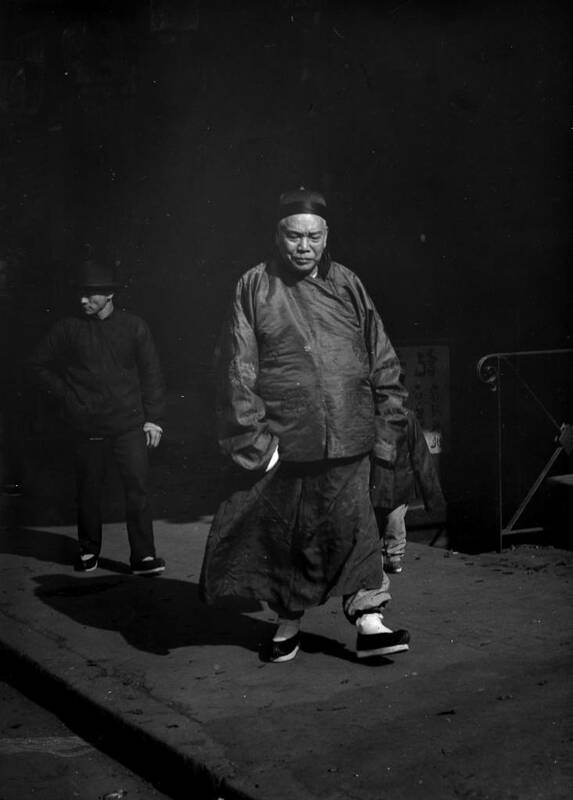 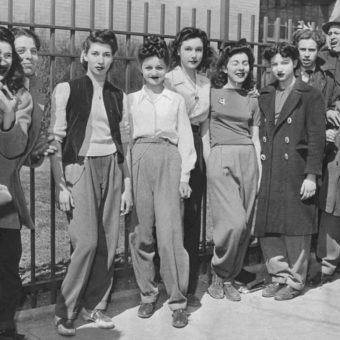 Genthe, who ran a photographic studio in Chinatown, would wander the area taking often covert pictures of anonymous subjects. 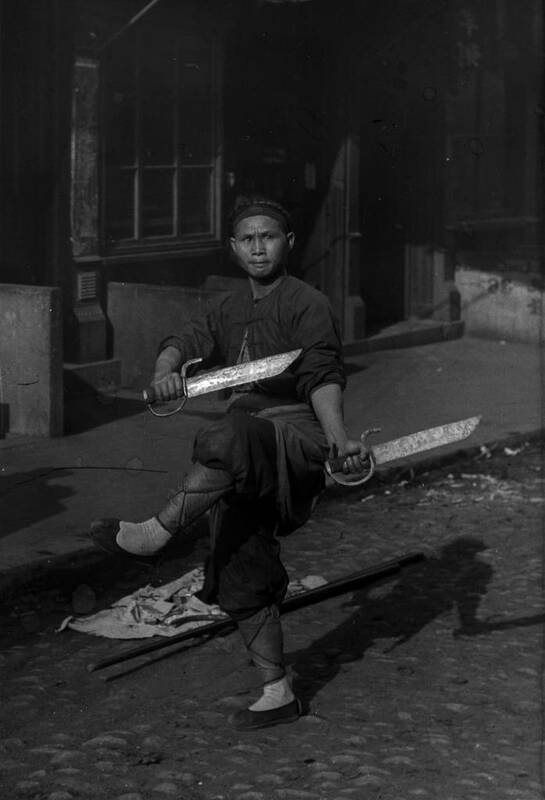 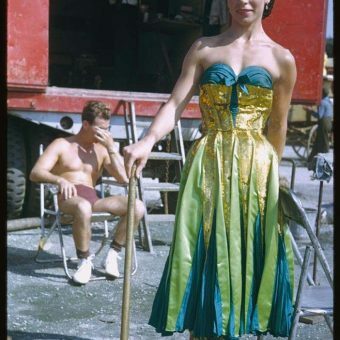 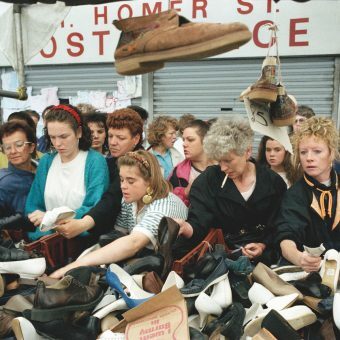 An early proponent of street photography. Genthe’s pictures were nearly lost when earthquake and fire struck the city in 1906. 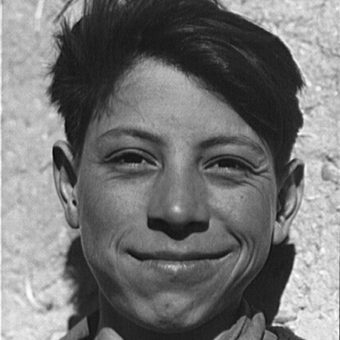 Happily, he had locked his work inside a bank vault which survived the destruction. 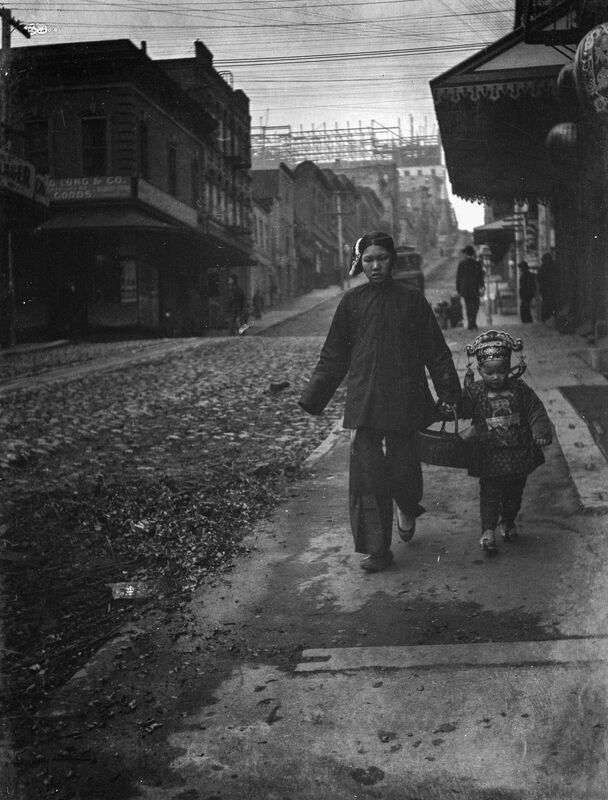 Genthe’s extraordinary photos can be seen here and are now about the only representation of the area before the devastating earthquake.